2016 wasn’t that much great year of some tech giants including Samsung and also LG. LG failed to impress users with its new modular concept in G5, but the V20 somehow saved 2016 being a bad year for the company. 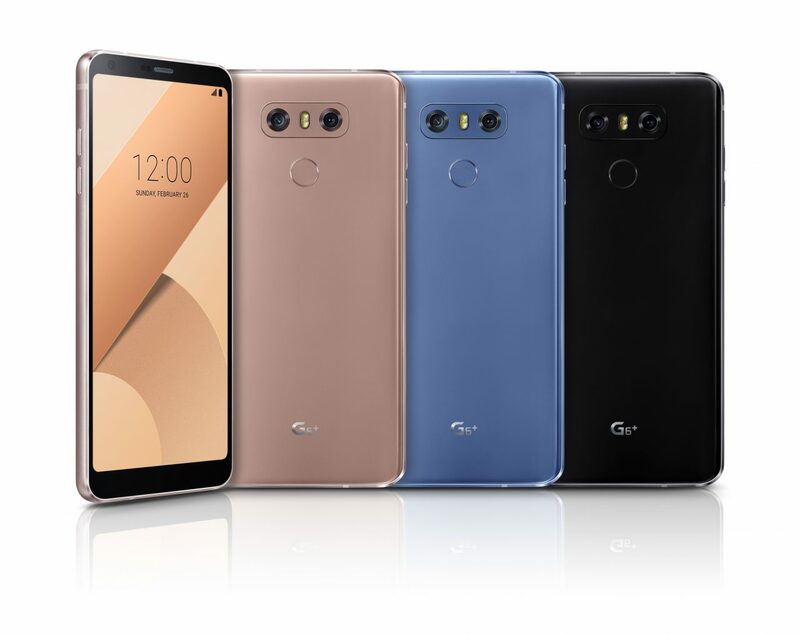 Likewise Samsung, Lg is also looking at its next flagship smartphone i.e., LG G6 to be successful and receive good response from the users. But since the Galaxy S8 is also coming along with all new Nokia devices, the competition has surely increased. 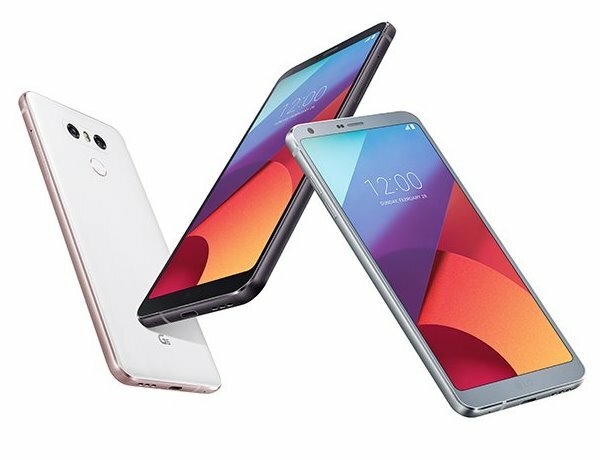 A couple of days ago, we saw the images of LG G6 prototype being leaked that showed a dual-camera setup on the rear and the screen with thin bezels. Today, we have the real hands-on photo of the phone that shows its back side. The dual cameras could be used to recreate the blurry background “bokeh” effect, just like in the iPhone 7 Plus portrait mode. 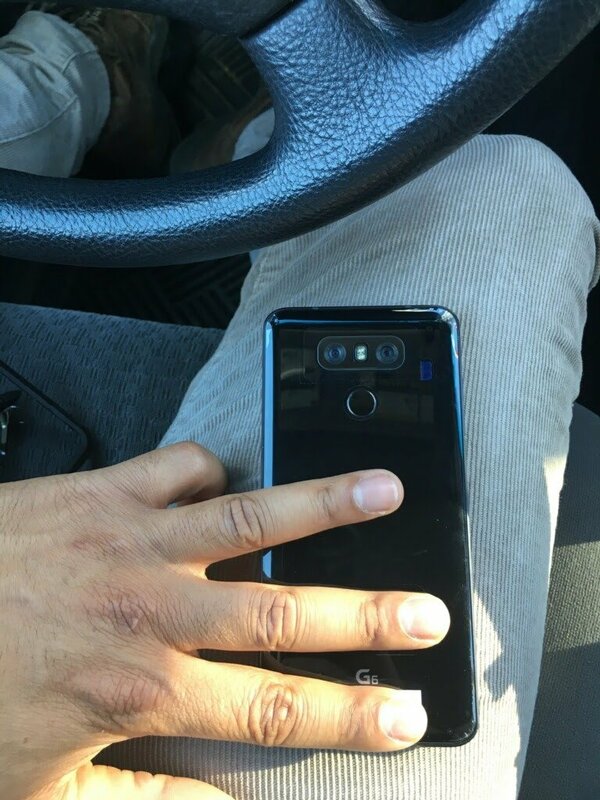 For an extra bit of confirmation that this is a legit image, you can see the ‘G6’ logo there on the bottom rear side. 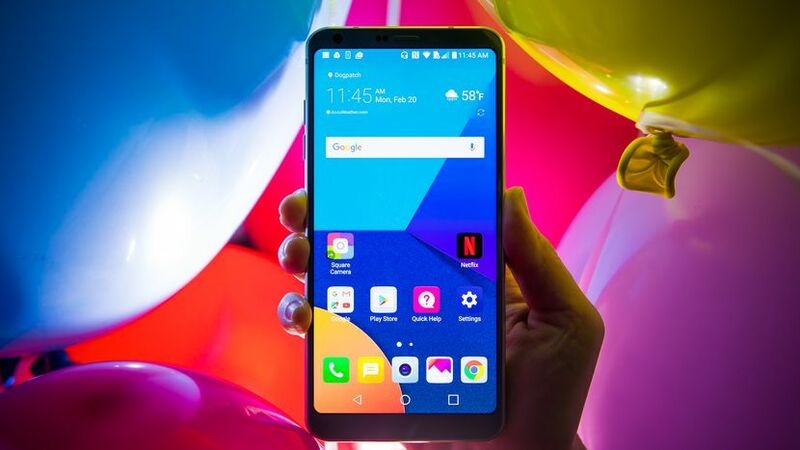 Unlike the Galaxy S8, the LG G6 is coming at the Mobile World Congress at the end of this month, and we will surely hope to see a beautiful yet powerful phone from the company. As per rumors, we can expect 5.7-inch QHD+ display, and not to forget the Snapdragon 821. ( Not 835!). It is also said that LG and Samsung will use 18:9 aspect ratio for their upcoming flagships which has been revealed several times via leaks. Let’s see what is coming.